« Food Trucks @ PAW- PAWS-itively Delish! Found & Loved Market puts together some great vendors in the event space at Pinellas Ale Works on the third Friday of each month from 7-11PM. 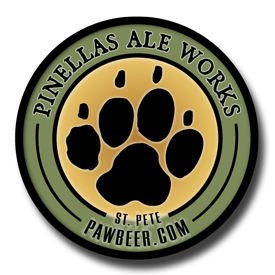 Come and enjoy some award winning beers from PAW while you browse our many diverse local vendors selling everything including pet treats/apparel, clothing, candles, baked goods, succulents, jewelry, art, oils, soaps, and henna art. This is a dog and kid friendly event!